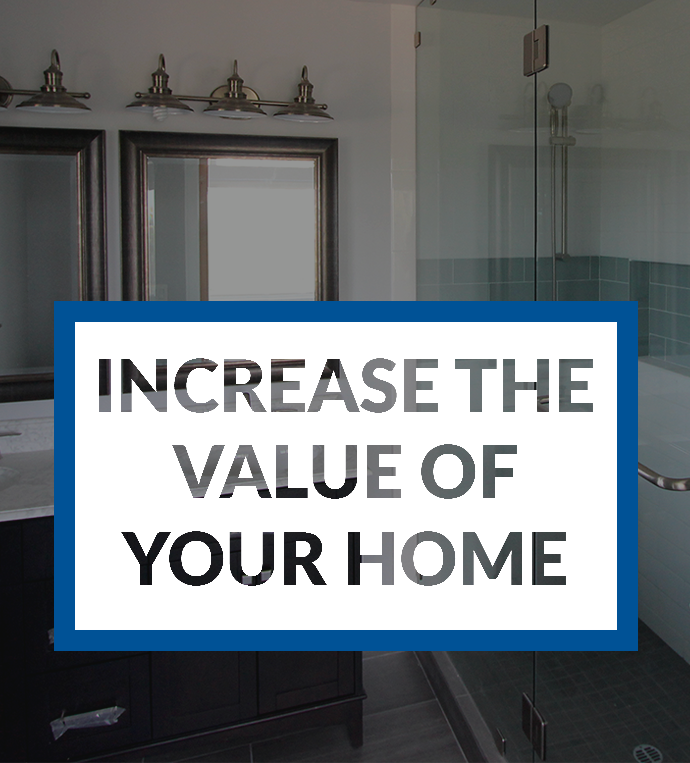 Did you know that most homes in San Diego are over 30 years old? 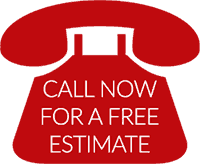 After about 25 to 30 years most kitchens and bathrooms are begging for a complete remodel. 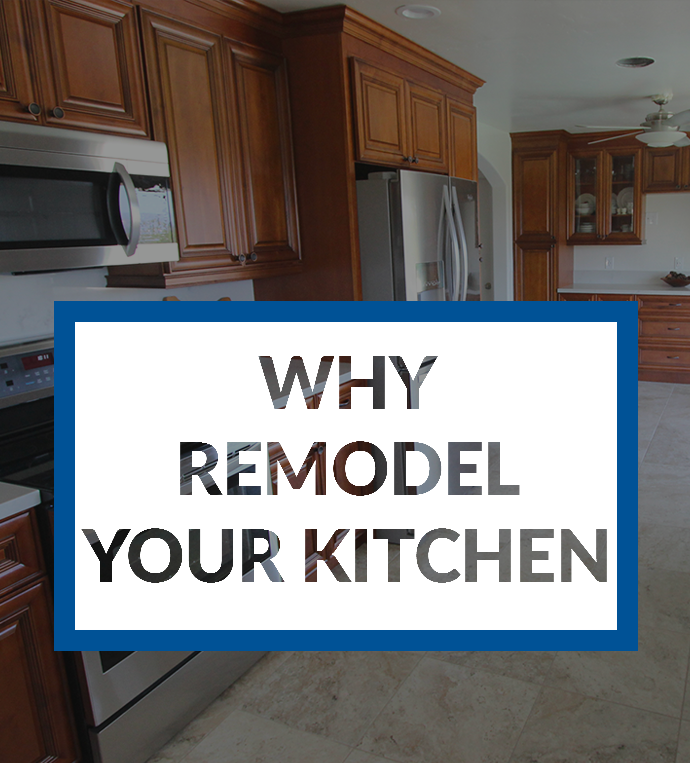 Not only do design trends change over time, but kitchens and bathrooms get a lot of wear and tear. After a couple of decades, they really start to look their age. If you are looking for something that’s modern and timeless, the vintage look of subway tiles is a great way to go. The look is classic—meaning that it won’t become outdated as quickly as pink tiles and faux marble counter tops did in the 80s. 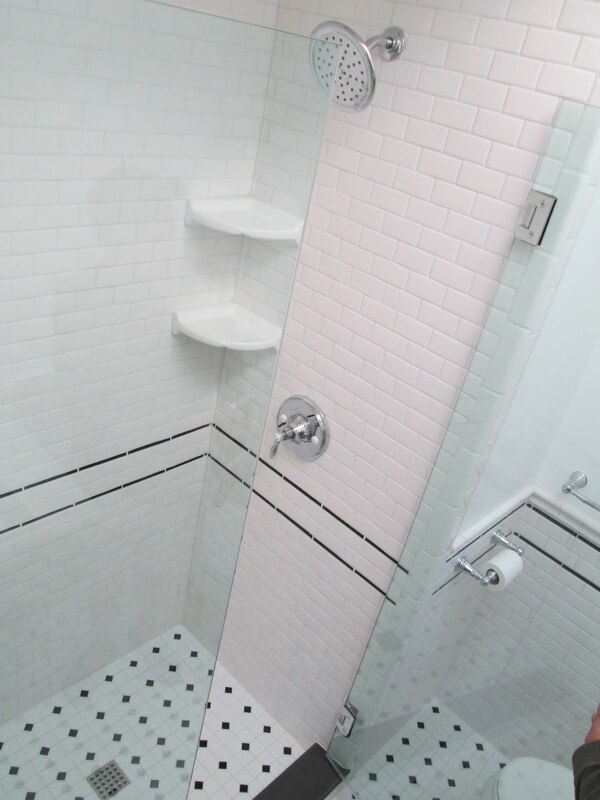 Subway tiles are also durable and resilient. There are subway-tiled bathrooms and kitchens from the early 1900s that still look fabulous. 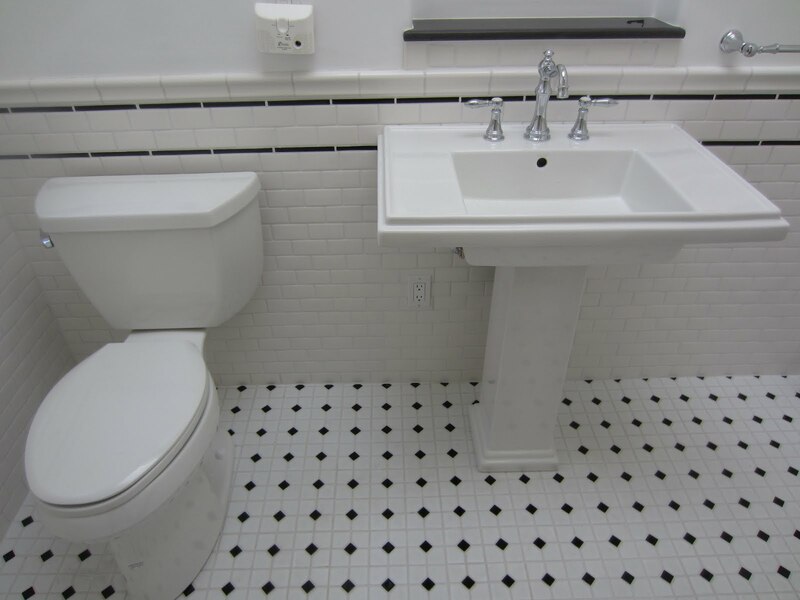 If you are looking for some ideas, this is a black and white tile bathroom remodel we recently completed in San Diego, CA. 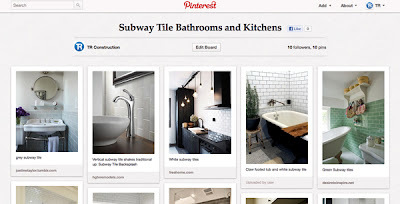 And if you would like even more ideas on subway tile remodels, check out our “Subway Tile Bathrooms and Kitchens” Pinterest board.